Want to know more about us? Start here. 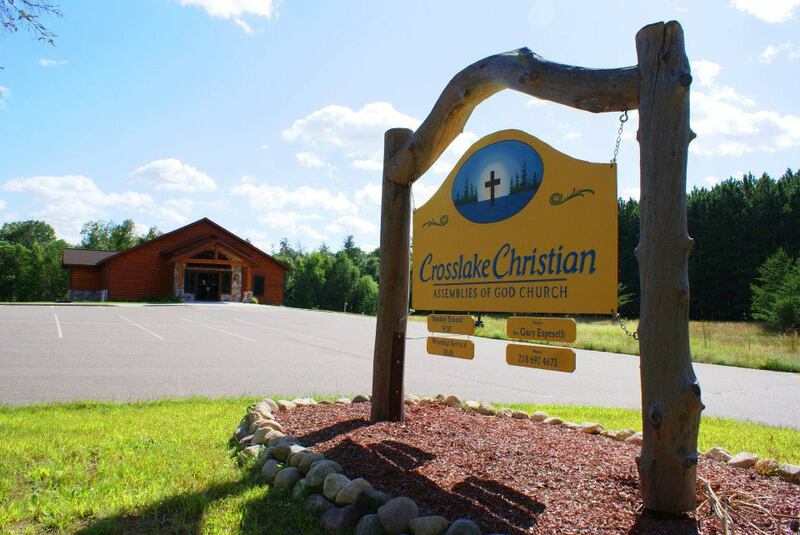 Find out what's happening in Crosslake.